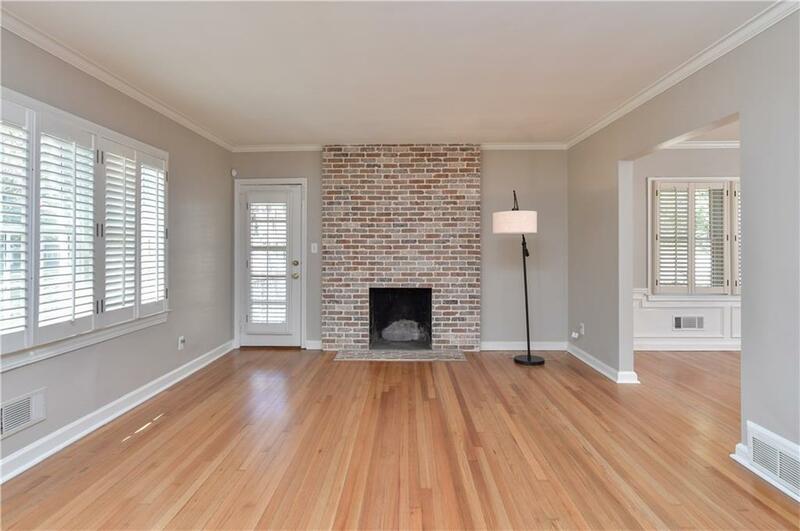 Painted brick charmer on a quiet street in Buckhead! Fabulous curb appeal and a TRUE 4 bedroom home. Large open kitchen perfect for entertaining. Breakfast bar, cabinets to the ceiling, & french doors opening to the patio & BIG walkout backyard. 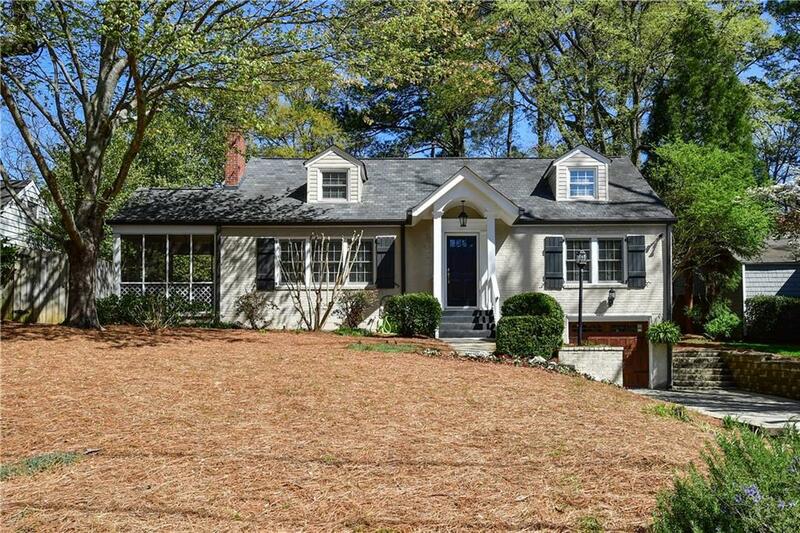 2 living spaces plus a screened porch open to fenced yard. 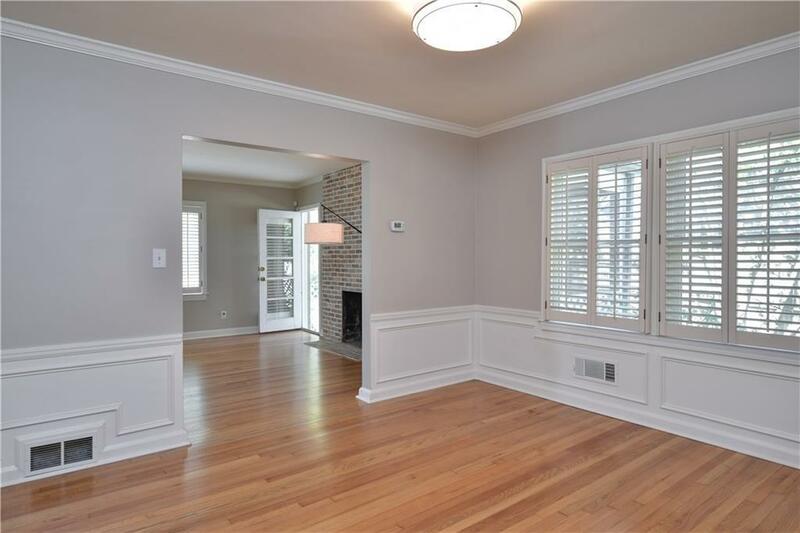 Stunning hardwood floors up & down, so much natural light, & generous bedroom sizes. One car garage plus unfinished basement with tons of storage. 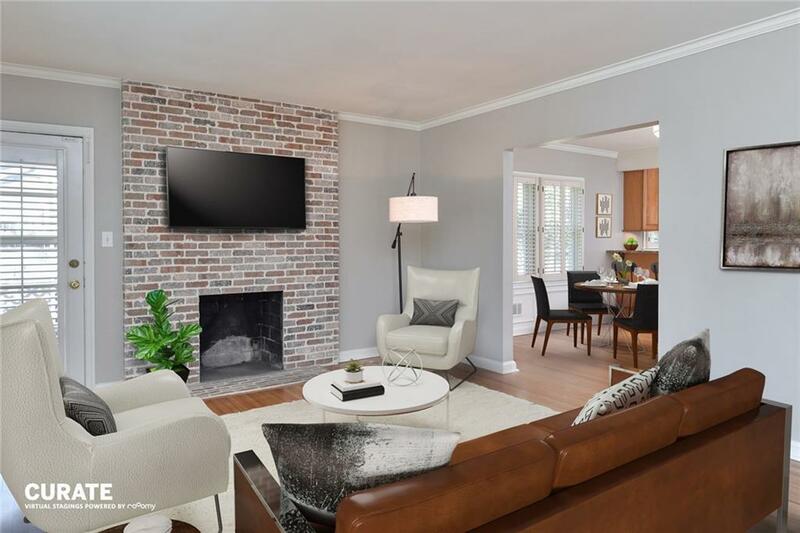 Peachtree Park is an incredibly convenient neighborhood with parties, neighborhood park, playground, nature path, & more.